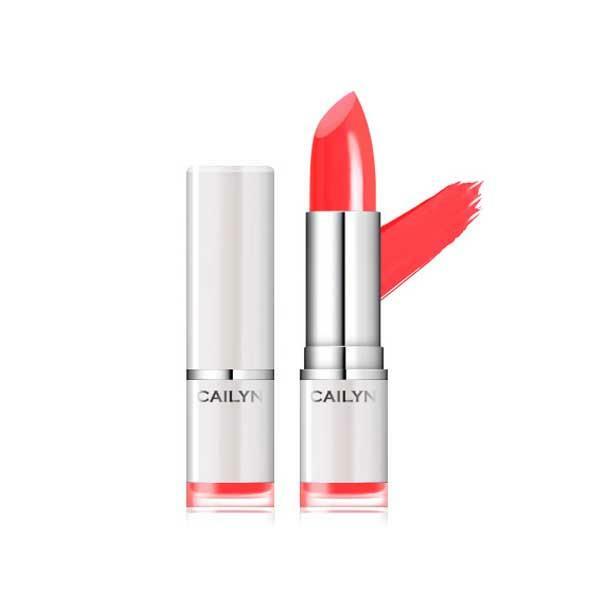 The Cailyn Pure Lust Lipstick is a long-wearing and smudge-proof lipstick that is highly pigmented. 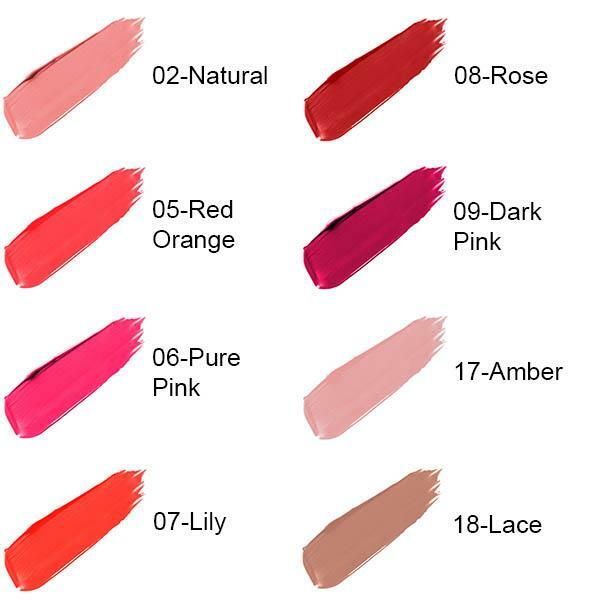 The Pure Lust Lipstick has full colour coverage allowing for a stunning impact all day long. Available in 16 shades.